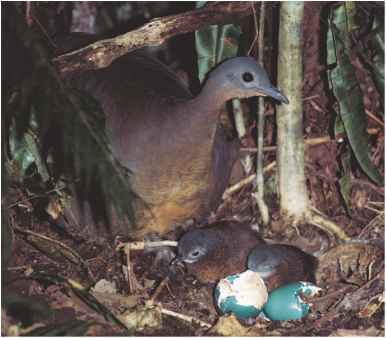 Most species are in no known danger of extinction (no longer existing). Some populations have actually increased, while others have declined or become separated due to the loss of forests. Human activities and intervention have actually helped in the case of the northern and southern house wrens, birds known for their easy adaptation to suburban gardens and backyards. Some species, however, are in danger. 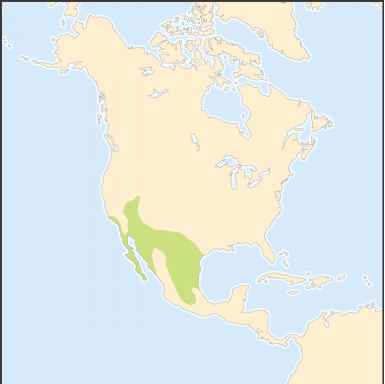 Two species, Apolinar's wren and the zapata wren, are considered Endangered, facing a very high risk of extinction. Niceforo's wren is Critically Endangered, facing an extremely high risk of extinction. Cobb's wren and the clarion wren are Vulnerable, facing a high risk of extinction, and three other wren species are listed as Near Threatened, in danger of becoming threatened with extinction.